How does home automation make your home more secure? Lots of people wonder if upgrading their home security system to a home automation system will be worth it. There are several things to consider when making a decision like this:​ How much will it cost? Will it be a hassle? Will it provide more security for my home and family? 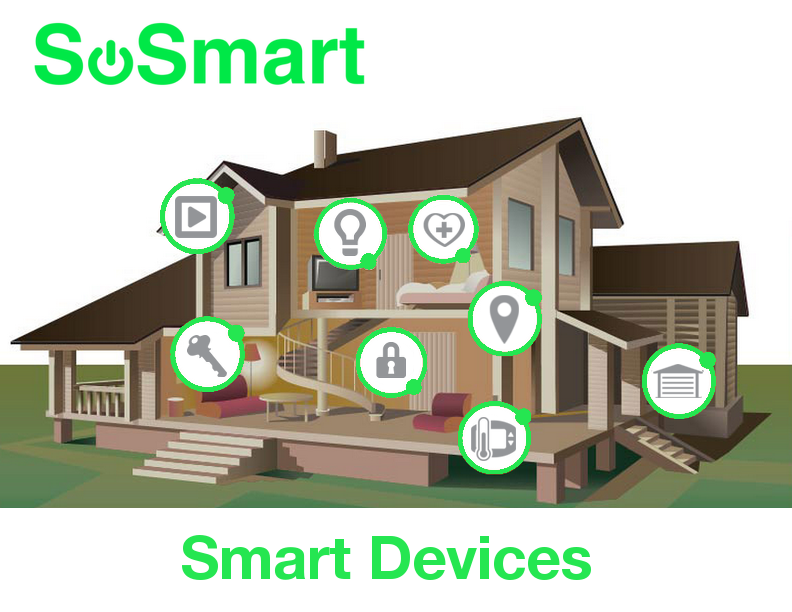 With SoSmart, changing your regular home into a smart home is easy. We typically use all of the existing sensors, upgrade the keypad to a touchscreen keypad and add smart devices that suite your needs. SoSmart can also add wireless sensors to your existing security system if there are areas of your home that you need covered. How will a home automation system be beneficial to me? SoSmart’s home automation system will simplify your life while keeping your home and family secure. For example: when you unlock your door, your home security system will automatically disarm. When the last person leaves your home, you’ll get a notification if you forgot to lock your door. With one click your home will lock the door, close the garage door, turn off the lights, adjust the temperature and arm your security system. The benefits to a home automation system are simple. When you leave your home you’ll never have to worry about whether or not your door is locked or your security system is armed. You can control your home from your phone and you’ll be able to customize how you want it set up. If you are in Oklahoma and would like a free quote to see how we can upgrade your security system to a smart home, call us today at 405-200-1261 or toll free at 1-844-39-SMART.